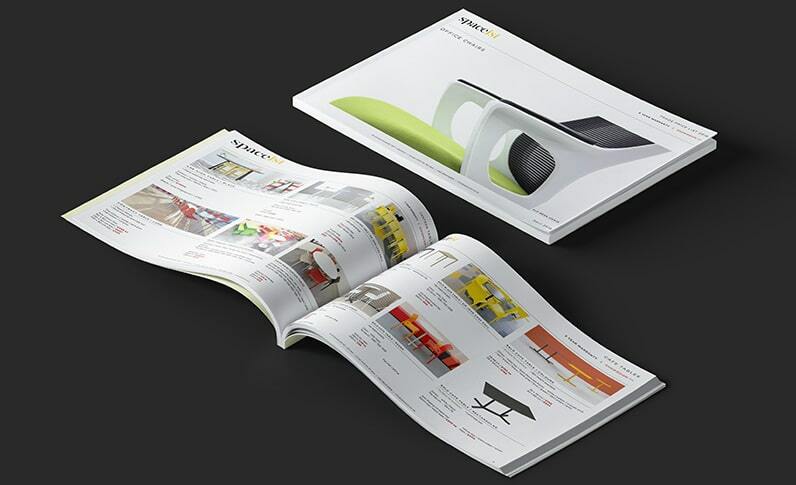 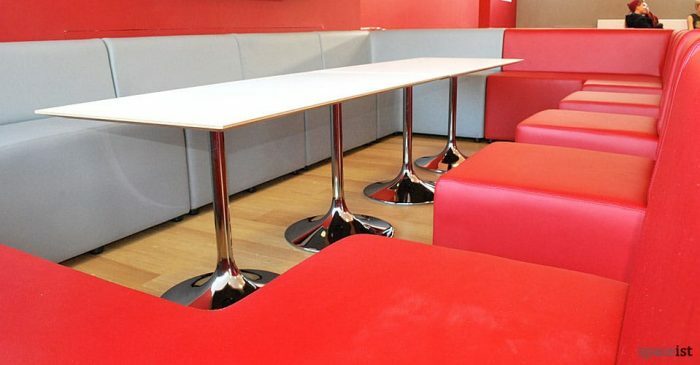 Categories: Staff canteen tables, Rectangle cafe tables, High canteen tables. 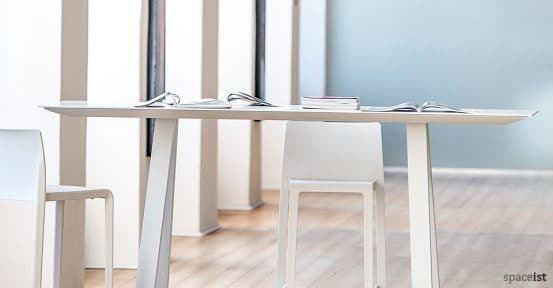 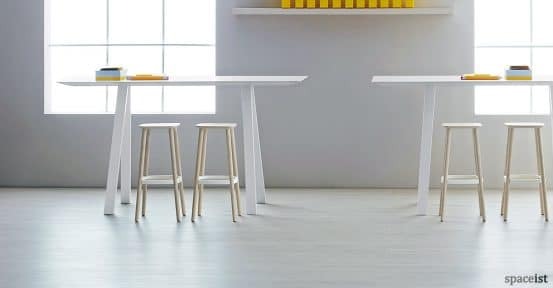 Part of the highly functioning Ark table range comes the Ark high table; a stylish alternative for the modern breakout area. 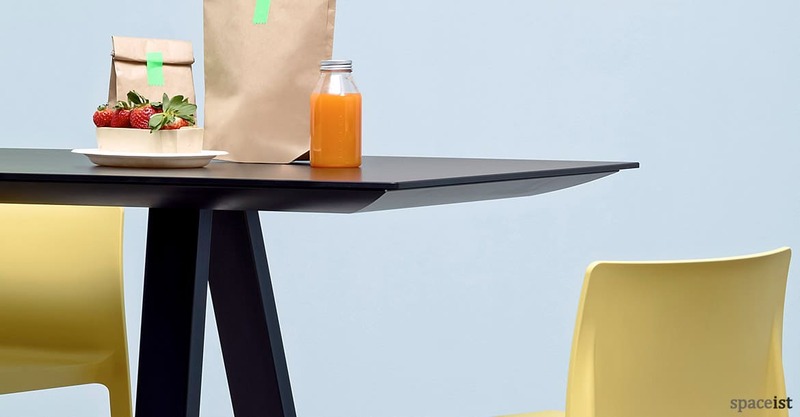 The sleek design of the Ark table range has been continued here with the high table option. 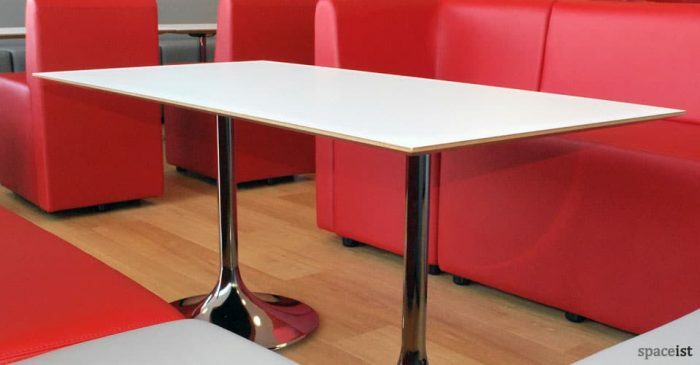 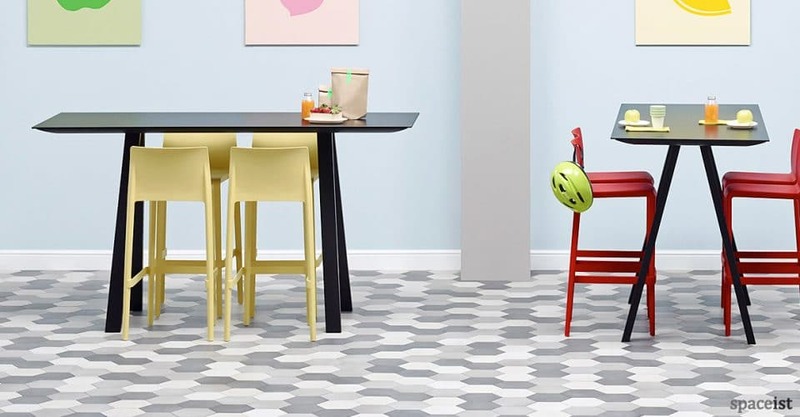 The rectangular table top comes in a robust 5mm solid laminate. 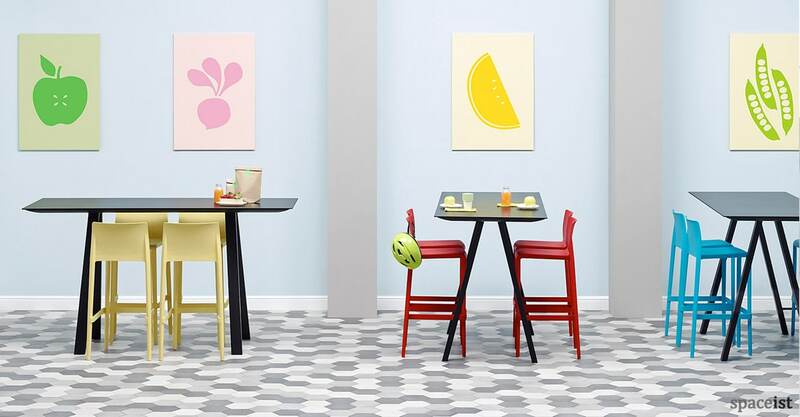 Keeping in tune with the contemporary nature of this range, the high table is also available in only black or white. 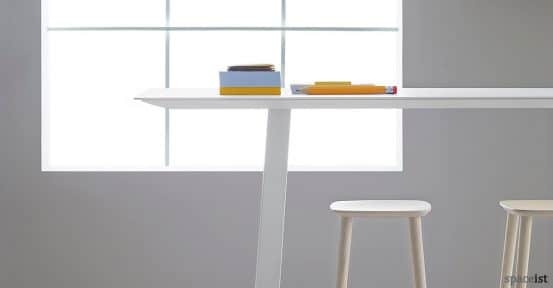 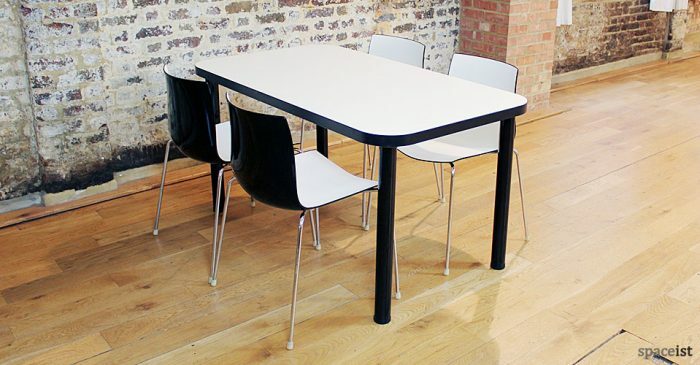 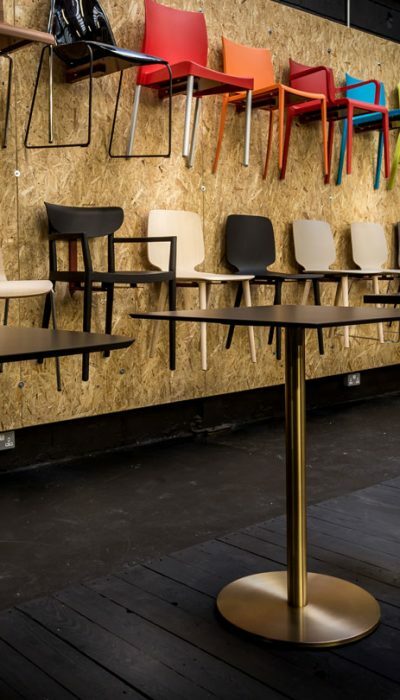 The high table feature two study powder coated base legs also available in a matching black or white finish. 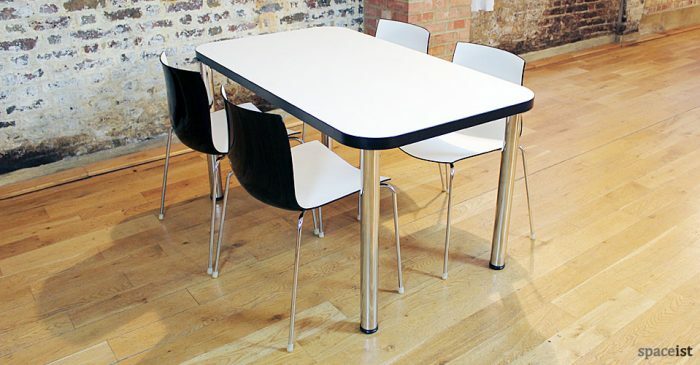 View other items from the Ark range including round, square and rectangular meeting room tables. 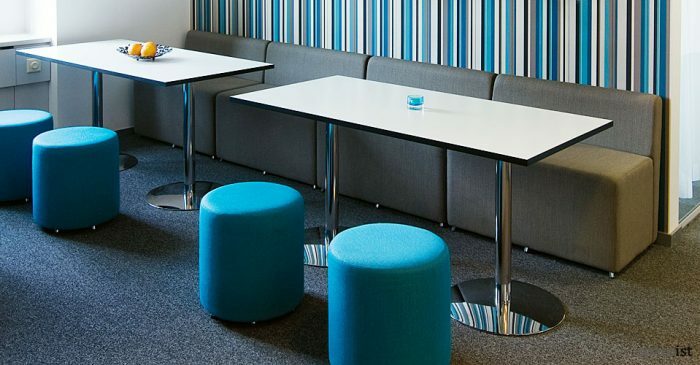 Please get in touch to discuss the full range of options.